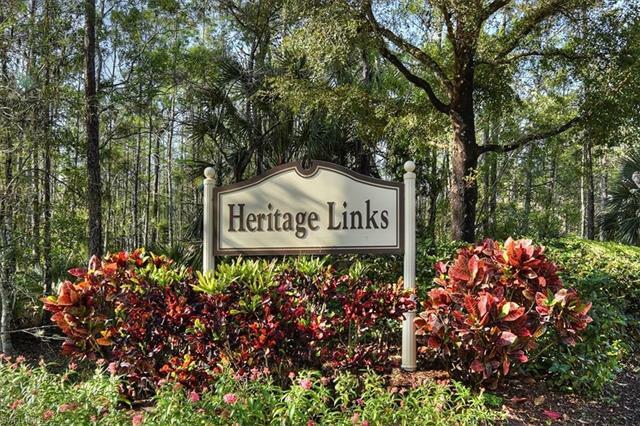 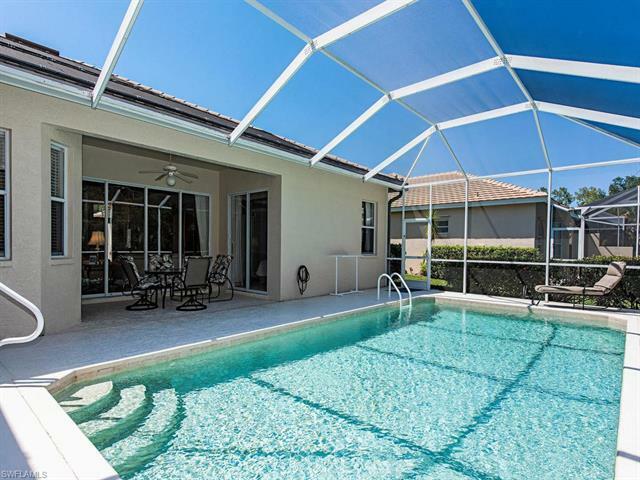 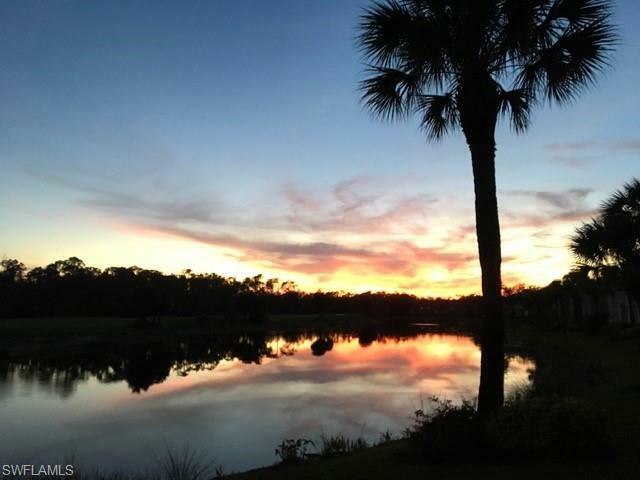 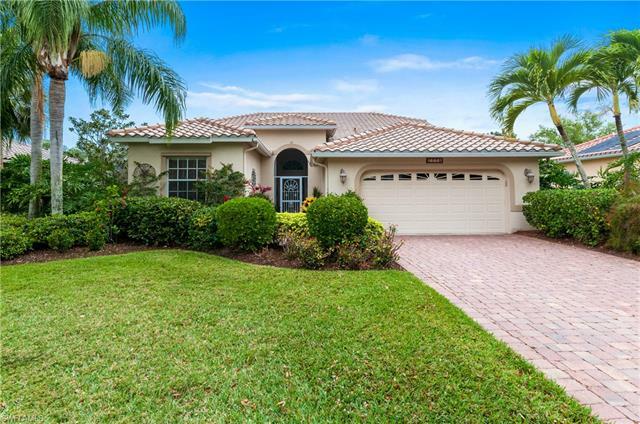 Naples Heritage Homes for Sale located in east Naples on Davis Blvd and puts your home in location with convenience. 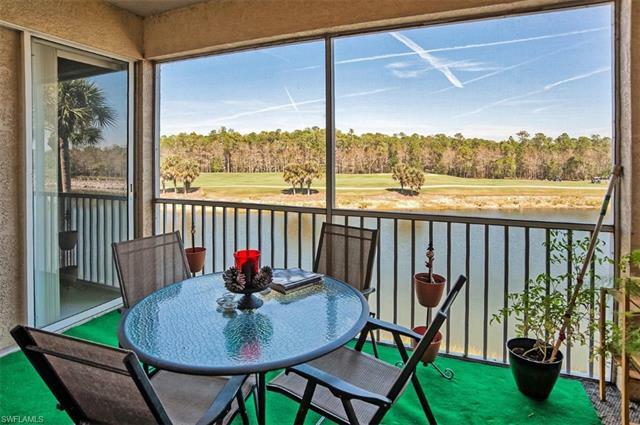 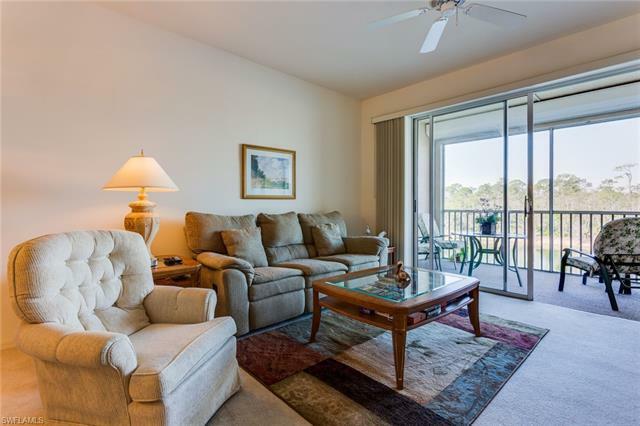 A couple of minute drive and you are on Collier Blvd (CR 951) and the I-75 intersection for quick access to Southwest International Airport, points north, and for a run over Alligator Alley to Florida’s east coast. 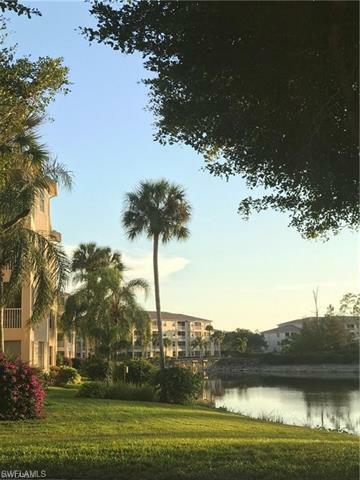 South on Collier Blvd and you’re on Marco Island. 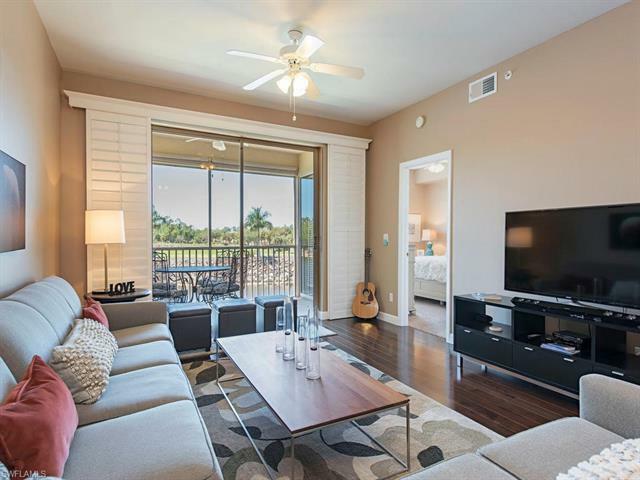 Drive due west on Davis Blvd and you’r downtown Naples with all the dining and shopping it has to offer and the beach!